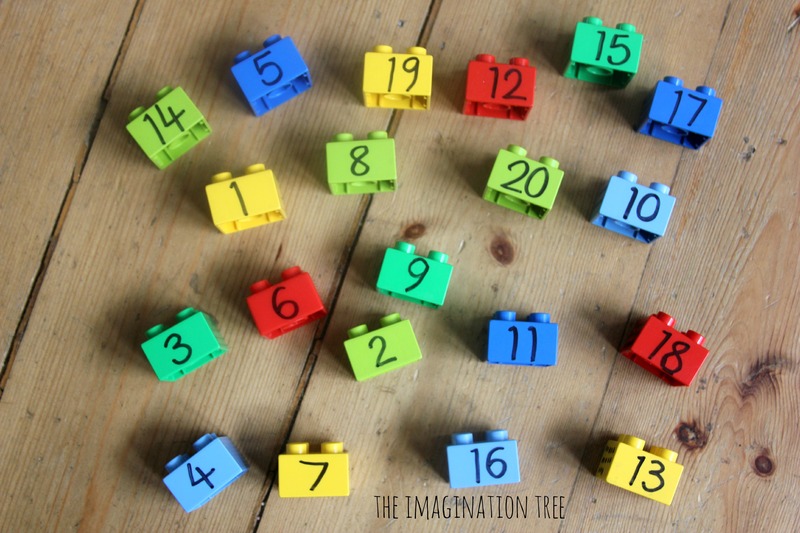 Use numbered lego blocks to play some fun maths games with kids! 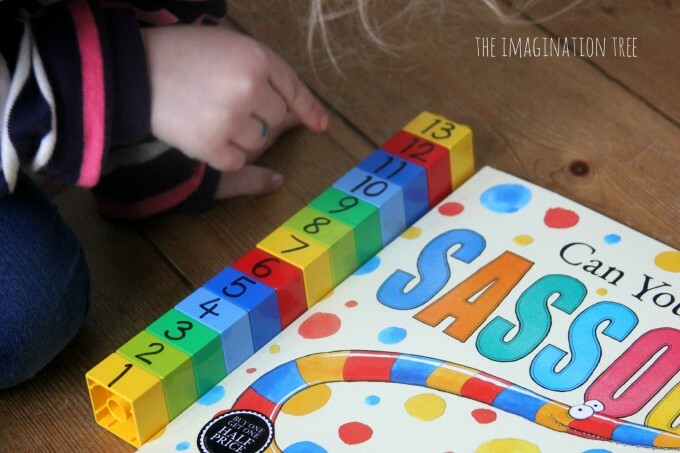 Great for recognising numbers, counting, ordering and measuring in a hands-on, kinaesthetic and most importantly, playful, way! 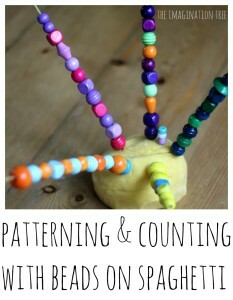 Welcome to another idea from our Playful Maths series, co-hosted weekly with Debs from Learn with Play at Home! 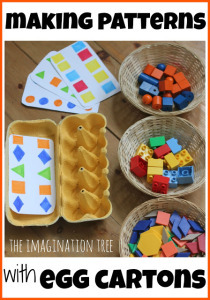 This week we are sharing maths activity ideas using lego and duplo blocks, which lend themselves fantastically to a huge range of mathematical concepts from sorting and matching, to patterning, counting and measuring! 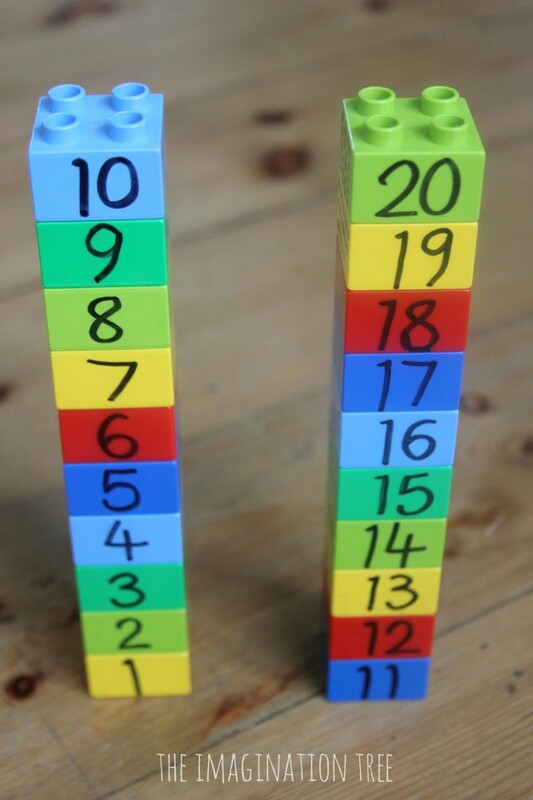 For this simple activity I found 20 lego duplo blocks in various colours and wrote the numerals from 1-20 on the sides of them, using a permanent marker. On an opposing face of each one I drew the corresponding number of dots so that they could be counted to match the correct amount. Then we lay them out on the floor with the numbers showing and set the challenge to out them into a tall tower in the right order. Can you do it all by yourself? Use the dots to help you if you don’t recognise the numeral! Cakie had no problem ordering the numerals 1-12 quite easily, then as is often the case with preschool age children, she started to find it more of a challenge to recognise the teen numbers. She automatically began to count the little dots on the sides to help her and was able to correct herself and recount when she missed one. 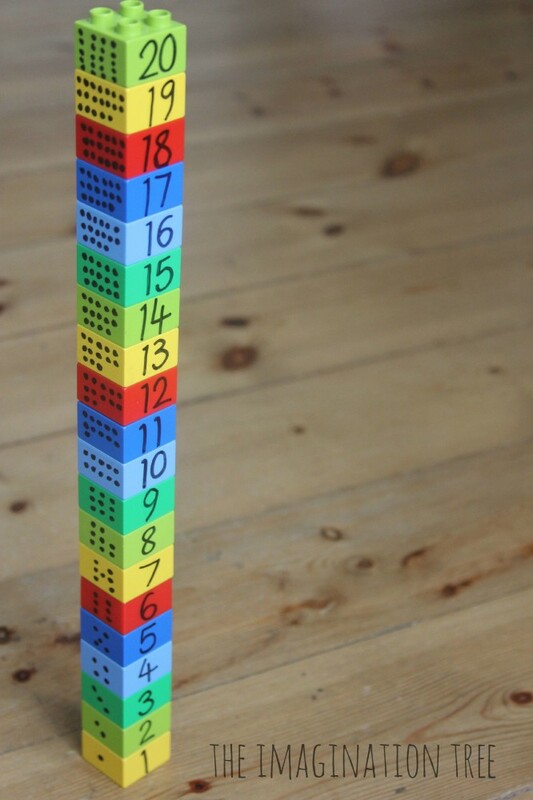 After that she took the completed number tower and started to use it to measure with. 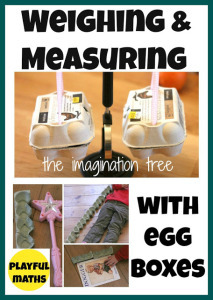 This was her own idea, probably prompted by the measuring activities we have done in the past such as measuring with handprints and measuring using egg cartons. She laid or stood the tower next to each object then broke off the cubes that weren’t needed and counted how many were left. 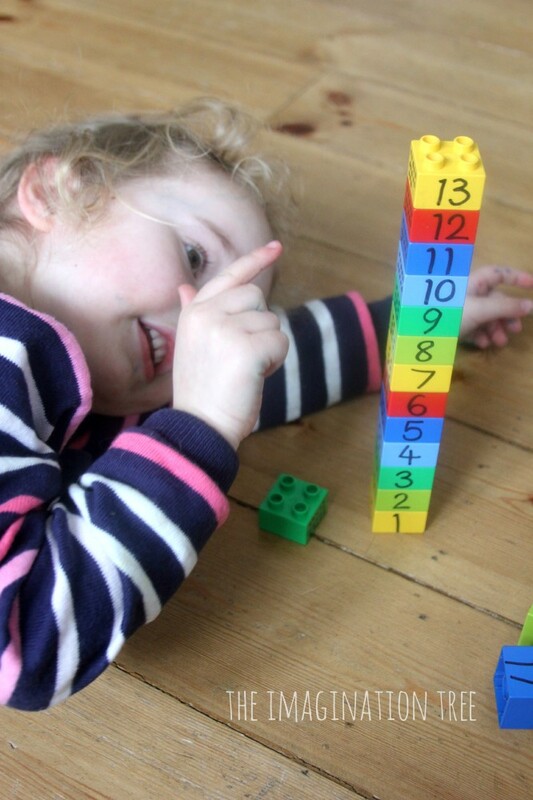 She wanted to measure Pop but found she didn’t have nearly enough Lego blocks, so settled for seeing how long her arm was instead and decided to find more blocks later to make a much bigger measuring device! 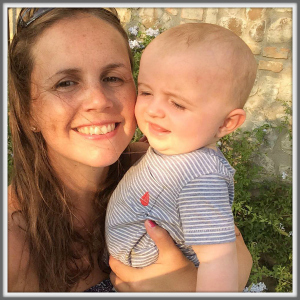 Now pop over to see Deb’s fantastic Patterning with Lego Blocks activity too. I love how she incorporated toy people into the mix! 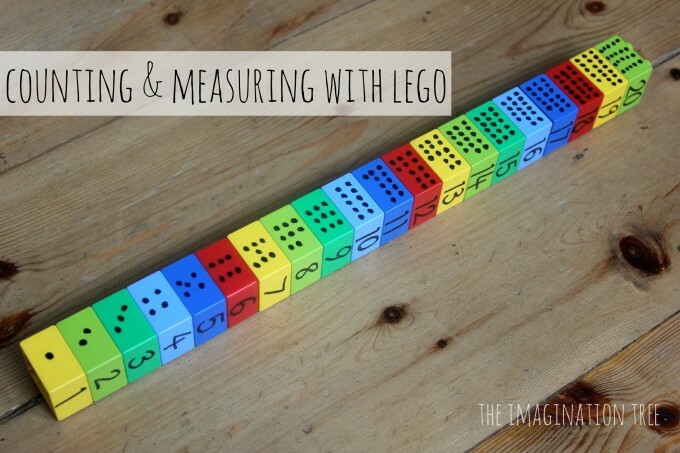 More maths fun with lego! Search the Playful Maths archive! Lots of fun! I actually have a set of megablocks that we just don’t use because we’re always using our duplo so I have no qualms with writing on them. 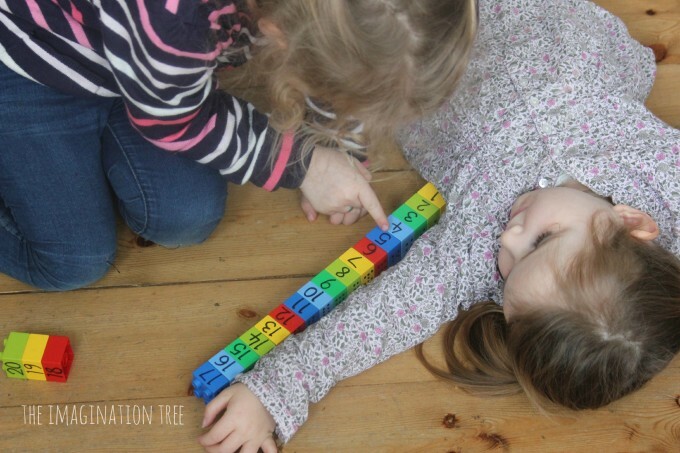 Love how Cakie started measuring with it. Perfect measuring device! That’s a brilliant idea. Numbering the blocks with dots for them to count. 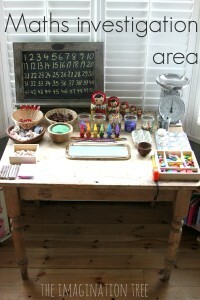 I love this and will definitely try with the boy. 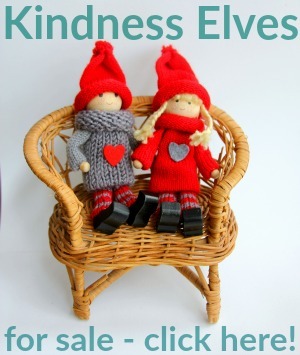 Am pinning so I don’t forget! Same thing here as Deb, lots of megablocks that need some love that can be used! When I saw your post on using legos to measure and count with I was very excited! There isn’t a day that goes by that my boys don’t build with legos so I love any learning activity that incorporates them. I finally broke out the sharpie this week and made them to go with our “N” week (for numbers and noodles). Thanks for the fun idea. Making Math More Fun – Math Games Package Fun Math Games For School Or Homeschool Education – Printable Board Games, Card Games And Game Sheets For Children. 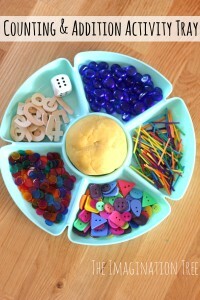 Educational Games Ready For The Classroom Or Home. Makes Math Fun And Easy. 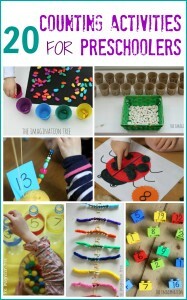 Kids, Teachers And Parents All Love These Fun Math Games. Little do not go up, his mother today points back, was almost black gang outlasted the Great Wall Hotel, just below these two play for dinner, to the top and do not know how to lose. Worth eating Over dinner we come to get a few girl guard against shock. Xu Liu Yiyi also know wronged Union. So head down, do not talk, this time for her body to Xu Meng That is simply impossible. She did this mood ah, women are very particular about this little, like Xu Xiaoya.